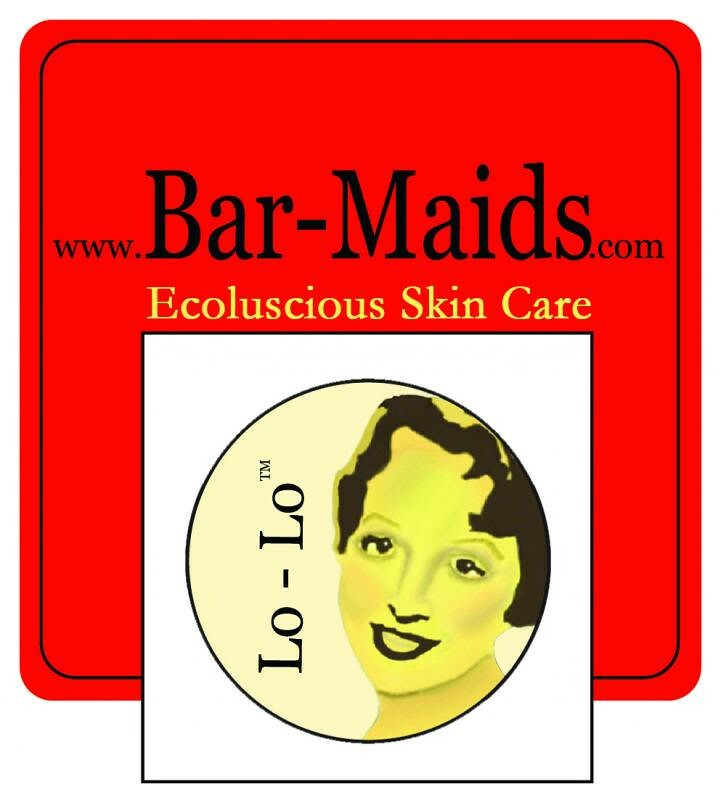 So, we’ve talked about the amazing Lo-Lo Bar by Bar Maids before, and I’m sure you’ve all tried, and ADORE, it, but did you know that they also make an intensive moisturizer for your (FACE)? Face Pudding by Bar Maids is as deliciously decadent as its name suggests. There’s one for every skin type, and it’s such a simple way to give your skin the moisture it craves all year long. We all try to ensure that we’re as beautiful on the outside as we are on the inside, so why not use a natural, safe product that provides the kind of results you’d expect from the makers of the Lo-Lo Bar? Give it a try! Your beautiful face will thank you. I mean, it’s like they say, the proof is in the pudding! Gigi is working on the Mishka cardigan by Cocoknits out of Donegal Tweed. Jasmin is still working on her Breezy cardigan. Gigi finally finished knitting the Kleio, but hasn't taken pictures yet. Jasmin has not worked on her Daybreak shawl lately. Gigi has picked up the Sister Joan shawl by Sivia Harding again and loves the beading. They have subscribed to Seven Small Shawls, Year 3, by Romi Hill. Jasmin is working on the Mini Mondo cable cardigan for Genevieve. Jasmin mentions Voolenvine from the Yarngasm podcast and Natalie from BarkNKnit. Talking about up or down sizing sweaters, and we mention Coastal Kids patterns by Hannah Fettig and Alana Dakos. Gigi is still working on a pair of vanilla socks with a Channel Island cast on, socks for Mr. Knitmore, and for Genevieve. Jasmin wanted to knit something out of Tess Yarns microfiber ribbon, but finds herself short on time. We are talking about good equipment this week. Gigi mentions Fiskar scissors, and Gingher scissors. Jasmin enabled yet another friend into buying a matchless spinning wheel. Also she mentions her Bernina sewing machine. We mention the Jenkins Turkish drop spindle. Gigi had problems with keeping track of her row count and thinks that the Clover Row Counter can help her prevent this problem in the future. We also mention the knit picks chart minder. This week we steal "All Spun Up", from the Spin Control podcast hosted by Shilo. We mention The Perfect Scoop Ice Cream cookbook, Pinterest, the KitchenAid juicer attachment that made this happen. We also mentioned a food mill, and shanties made with homemade lemonade and Foster's beer. This week we review Knitting with The Color Guys by Kaffee Fasset and Brandon Mably. Jasmin mentions the Philosopher's Wool . We also recommend Intarsia Untangled . Jasmin mentions Maggie's Ireland , by Maggie Jackson. Jasmin has sewed a half dozen night gowns for Genevieve out of knit fabric. She is thrilled with her Evolution serger, and has been pinning dresses on Pinterest. We also mentioned the Burda Style book. Gigi is spinning for her Tour de Fleece. She mentions Crown Mountain Farms Superwash merino. She finds her progress on the SPAKAL satisfactory. Jasmin thinks she will reach her Tour de Fleece goal. And she would like to ply and get her Eadon started.